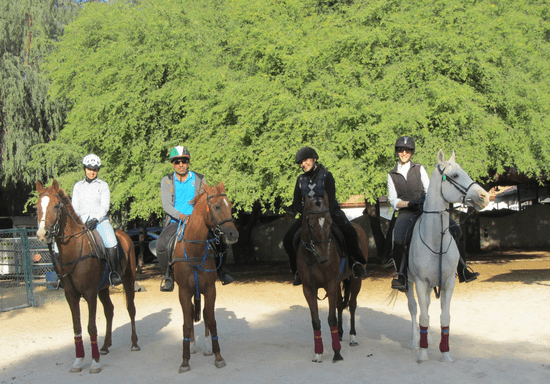 Take some time out of your Dubai city routine and go for a leisure horseback ride while taking a spectacular tour in the largest reserve forest of Mushrif Park with 1,300 acres of a mix scenery of forest and desert. Not only will you be doing a healthy and relaxing activity, but you will also enjoy going sightseeing amid many sand dunes, bushes, trees, animals and birds along the way. This forest horse ride is arranged either at sunrise or sunset, each comes with a unique experience. So, make sure to try them all! 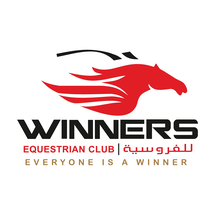 You are welcome to join this ride no matter what your horse riding ability level is, as you will be escorted and supported by horse coaches and tour guides from the park. The ride will start by matching you with a horse according to your ability level and then you will be taken on a ride through the park at your own pace together with the group. Spot local wildlife on the ride! After the ride is over, you will get the chance to feed your horse, untack its saddle, groom and wash it, learning a bit about horse care.